This award is significant because Abudu is the first African to be a recipient. According to a press statement from MIPTV, Abudu has been described as the one of the most prolific producers in Africa. Also, Forbes has described her as Africa’s most successful woman. 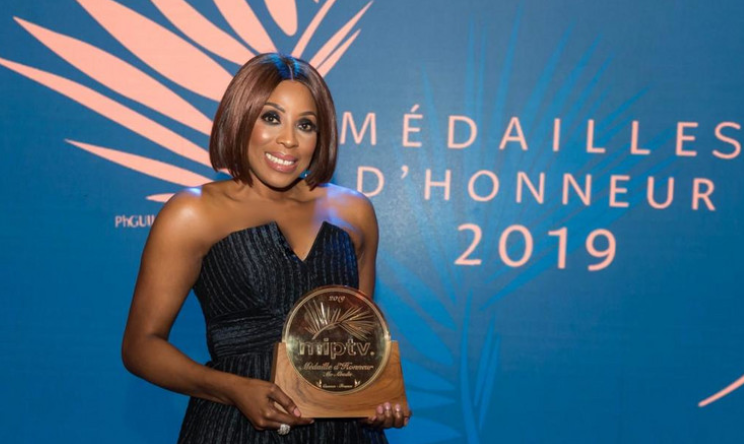 Since launching the media and entertainment company EbonyLife TV in 2013, Abudu has produced over 1,000 hours of original programming each year. She’s the executive producer behind The Wedding Party, the highest-grossing Nollywood movie till date, and she has made international partnerships with Sony over a movie about the Dahomey Warriors, which will feature Viola Davis and Lupita Nyong’o. Cheers to you, Abudu!